As President, I want to keep everyone informed about the priority initiatives that are shaping the University and deepening our commitments. Recently, I announced that the University would embark on a dynamic strategic planning exercise called Imagine 2030. 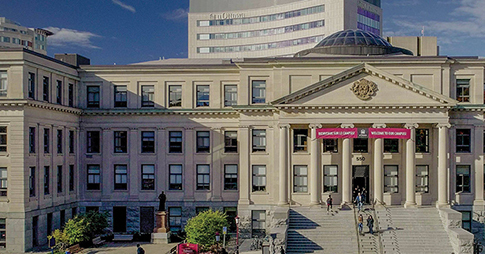 This exercise will involve significant dialogue about who we are, what we have achieved and where we want to go as one of Canada’s leading educational institutions. Imagine 2030 will be characterized by a “co-creation” approach that will engage the entire university community. Watch for innovative engagement activities along with content that you can read, share and discuss. Please visit our new web page for Imagine 2030 and provide your comments. Our goal is to deliver a future-oriented Strategic Plan to the Board of Governors by May 2019. At the same time, I want to assure you that I remain committed to my previously stated President’s Priorities which are: Diversity and Inclusion, International Policy and the Francophonie. 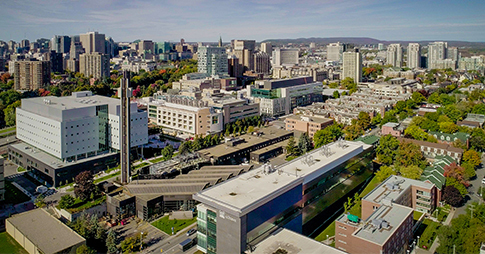 To achieve its dreams and aspirations, the University of Ottawa has launched an innovative strategic planning exercise. Diversity and inclusion, internationalization and the francophonie are President Jacques Frémont’s top priorities.